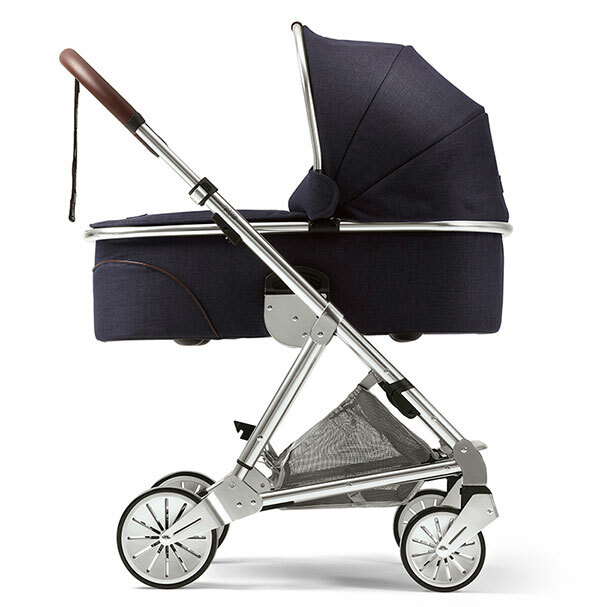 Mamas & Papas will see you and baby stroll in style! We’re tooting the horns of not one, but two fantastic rides from the line up of brilliant Mamas & Papas strollers – you don’t want to miss these! 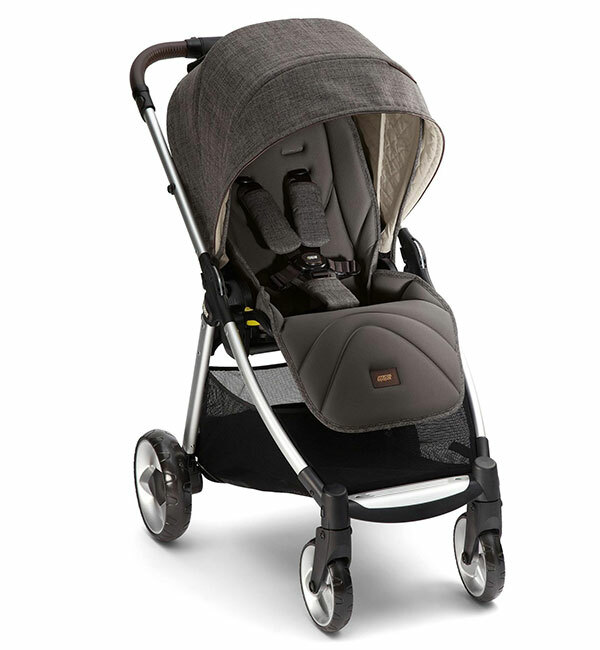 First stroller off the Mamas & Papas rank is the Urbo². 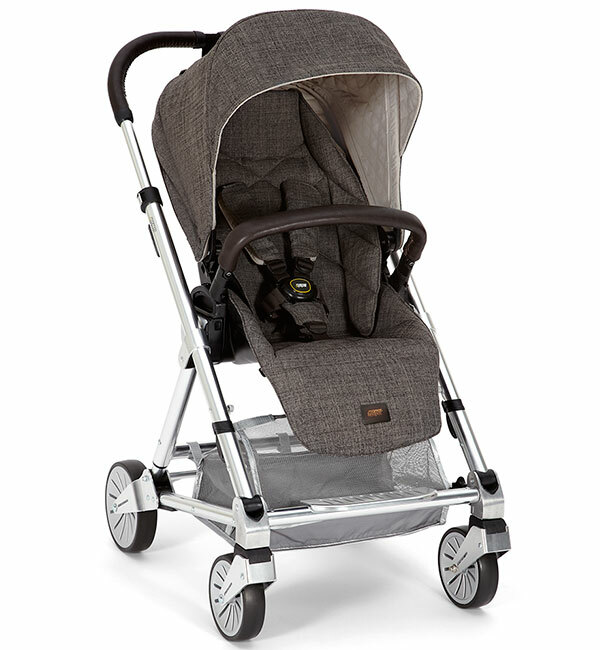 A wonderful mix of style and function, it’s the perfect stroller for city slickers. Stellar fine tuned suspension, handy narrow frame and easy steering make it all the more pleasant to negotiate all that crosses our paths in getting around town – be it crowded doorways, uneven footpaths and bumpy kerbs galore. Incredibly easy on the eye, the sleek Urbo² is a classic case of beauty meets function without skipping a beat on details such as its easy compact fold and concealed sleep shade. Suitable for children from newborns to 15 kilograms, the Urbo² is available in dark navy, chestnut tweed and a breathtaking limited edition rose gold. Priced $1099.95, you can team it with a coordinating carrycot for an extra $399.95. Next, we sing the praises of the fabulous Armadillo Flip XT – so packed with fantastic extras, it’s the only stroller you’ll ever need. Attention to design detail can be found all over, from the large, chunky wheels ensuring a smooth ride even on the most difficult of terrain, to the ample, wide seat which is not only reversible, but incredibly comfy for your littlest passenger. The Armadillo Flip XT folds and opens in seconds regardless of the seat position and can even be used in a travel system. Suitable for children aged from newborn to 15 kilograms, the Armadillo Flip XT, $949.95, is available in dark navy and chestnut. A coordinating carrycot is available separately priced $439.95. For more information on availability and which stores will be stocking these beauties, keep a close eye on the Mamas & Papas Australia Facebook page!